Have you ever heard someone say, I’m like a duck, calm on the surface but underneath I’m paddling furiously….well that’s what it was like for me getting this cancer diagnosis and going through treatment. When I say, I don’t think I would be here if it wasn’t for purple house, I don’t say that lightly!!!! I was 38 when I was diagnosed with breast cancer….everyone’s reaction along with my own was, how can that be possible, I’m too young. Are you a parent with a cancer diagnosis, who has a child aged between 5 and 12 years old? 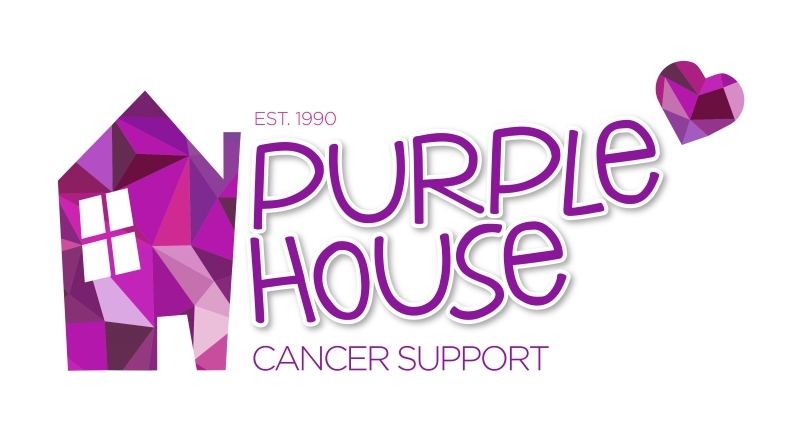 Purple House Cancer Support will be runs regular 6 week CLIMB Programmes in Purple House Parnell Road Bray, Co. Wicklow. Design our 2017 Christmas Cards! Calling all budding photographers & artists! How would you like to see one of your images on our Christmas Cards next year? We here at Purple House are running a competition to have your photo or drawing on our 2017 Christmas Card selection. We would like to take this opportunity to wish you a very Happy Christmas and to thank you for your support to us. We would also like to show you the impact you have made to the people and families we support in your community. 1,272 people visited our Cancer Support Centre in Bray & Outreach Support Clinic in Dun Laoghaire so far this year, for support, counselling, classes & information. Caring at home for a loved one with a serious illness can be both very daunting but also very rewarding. Hearing the news that someone you love is ill and the prognosis is not good can be very upsetting. Often people do not know where to turn for help and information. Discharge from hospital can happen before a care plan is put in place and families can find it difficult to know where to access the necessary equipment such as a special bed or mattress, oxygen or other necessary items. In light of the recent controversy at Console, we want to reassure & remind our clients & supporters of the Governance & Transparency measures we have in place at Purple House over the past 26 years.